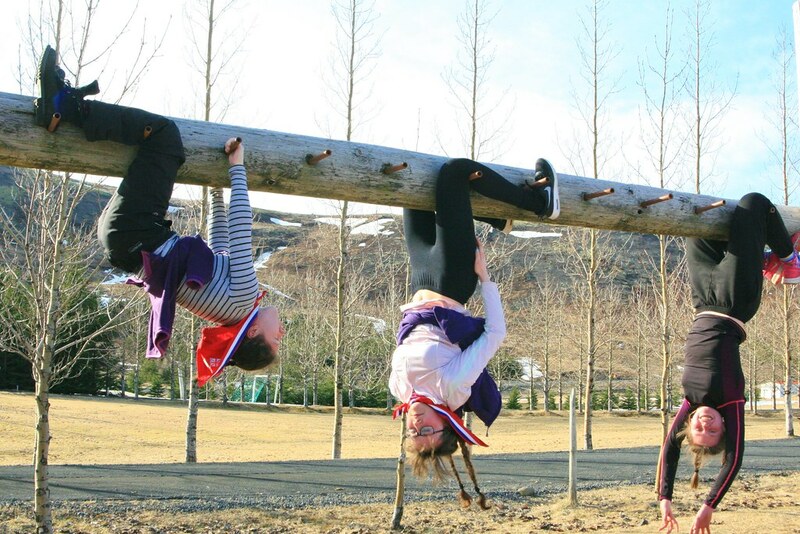 When members of Girlguiding Middlesex East ventured to Iceland for a week, we stayed at a wonderful campsite called Úlfljótsvatn, which was huge and beautiful, and has its own lake and mountain. Seriously! 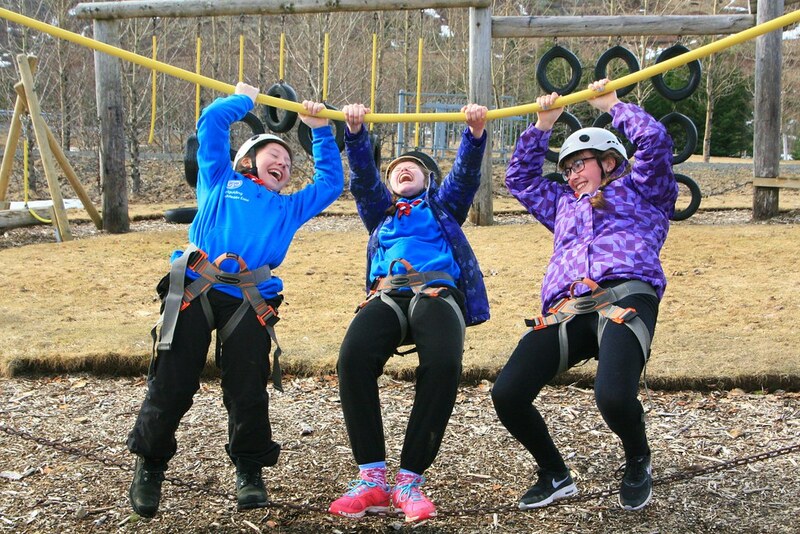 We loved the time we spent on site - you can read about our archery session in the post linked here, and today is the tale of our experiences of climbing. 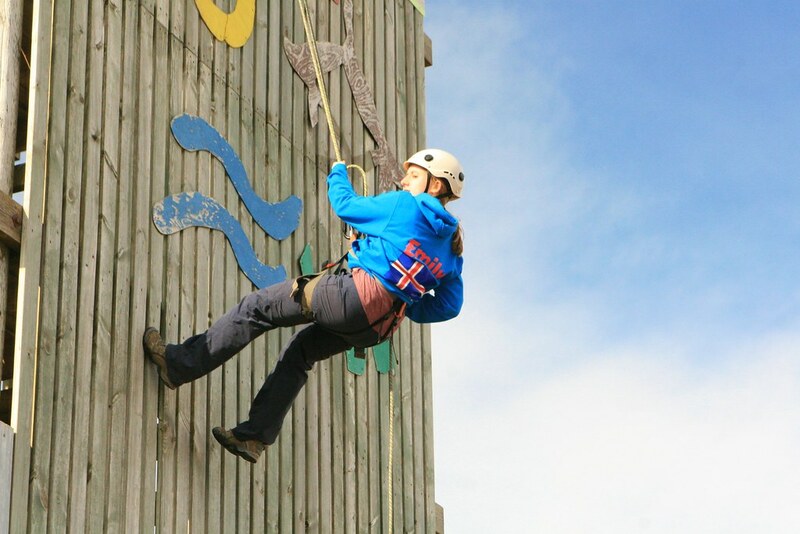 Our senior section are a pretty go-getting bunch, and were keen to tackle the challenge of the climbing wall. 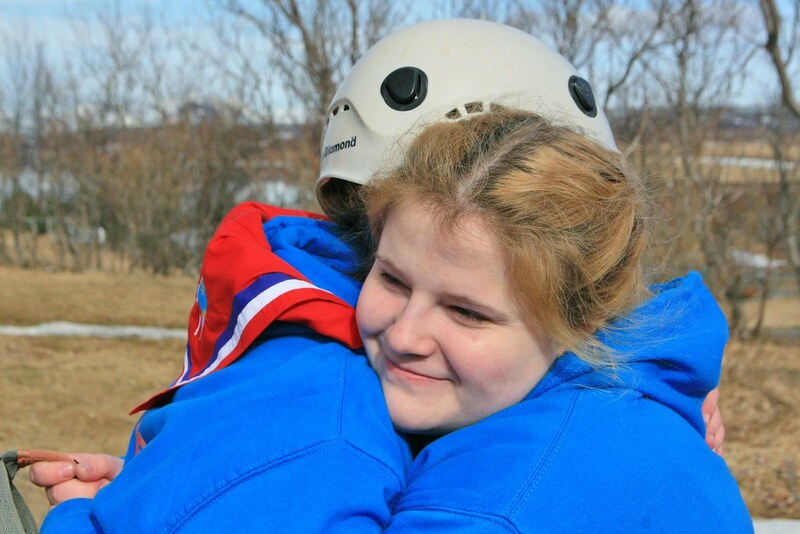 We harnessed up, applied helmets, and the ascent began. The thing about climbing is that it's very easy to imagine: you put your right hand there, your left leg here, and you shimmy on up. In reality, complaining muscles, little grips that are just out of reach and, y'know, gravity, make it so much harder! But perseverance was the order of the day and our Senior Section girls did admirably. Even when they'd got the hang of this climbing lark, the overhang seemed a bit unfair! 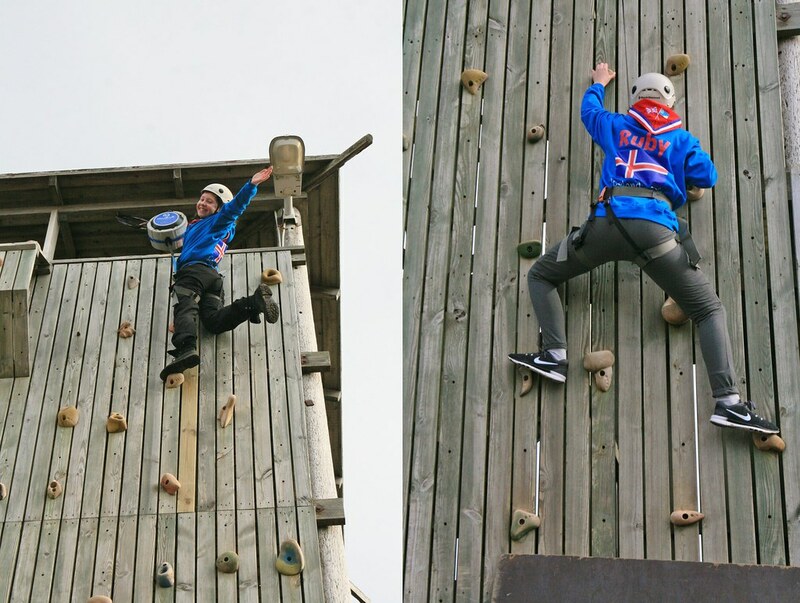 Most impressive of all, even those with a fear of heights gave it a go, and finished their session feeling proud that they had conquered their fear and managed to give it their best shot. 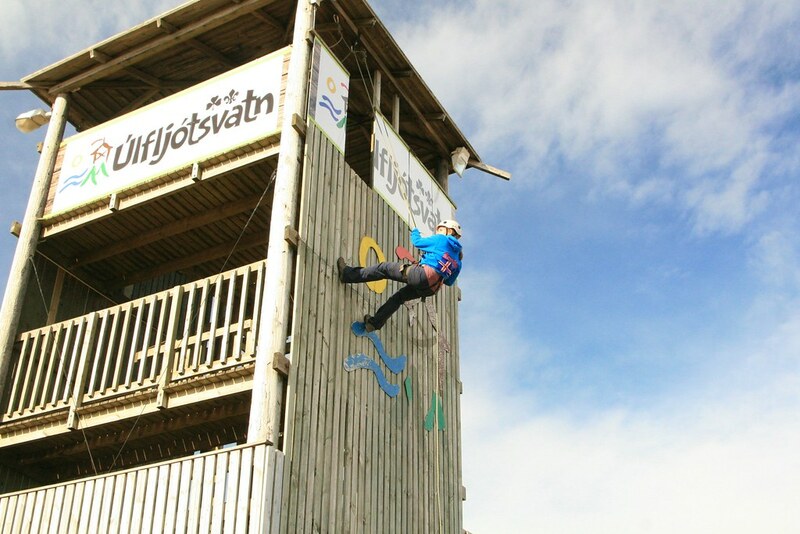 Next, came the abseiling. 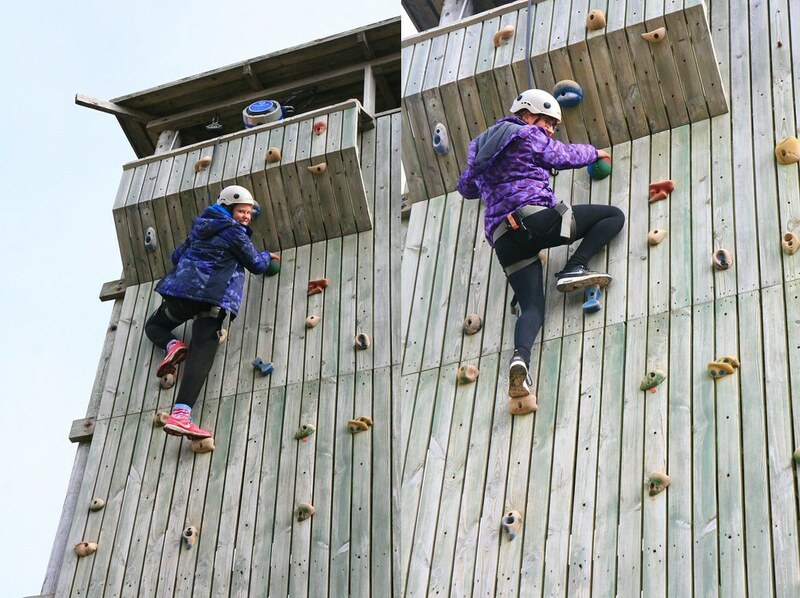 Walking down the side of a building was definitely easier on the muscles than climbing up it, and some of the senior section zoomed down. The views from the tower were lovely: it was a still day and the mountains were reflected in the still surface of the lake. While it was quite sunny, there was still a chill in the air. 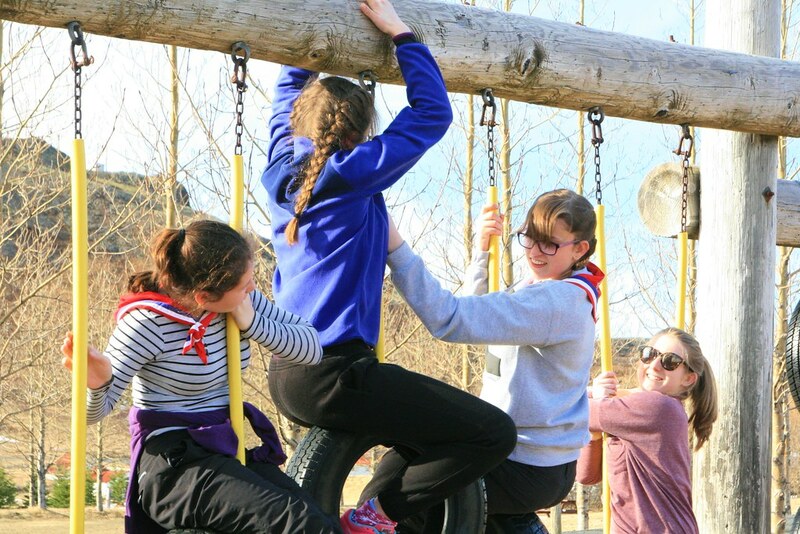 With everyone back on the ground safely, much to the relief of some girls, it was time to give the obstacle course a go! Working round the course in the normal way seemed just too normal and straightforward for our merry band of nutcases. Instead, everyone arranged themselves suspended from a tyre, and then tried to see if they could all swap places without getting down. The answer is yes, if you are prepared to endure someone standing on you while your arms protest that you can't hang on any more but you're far too stubborn to give up. Excellent work! 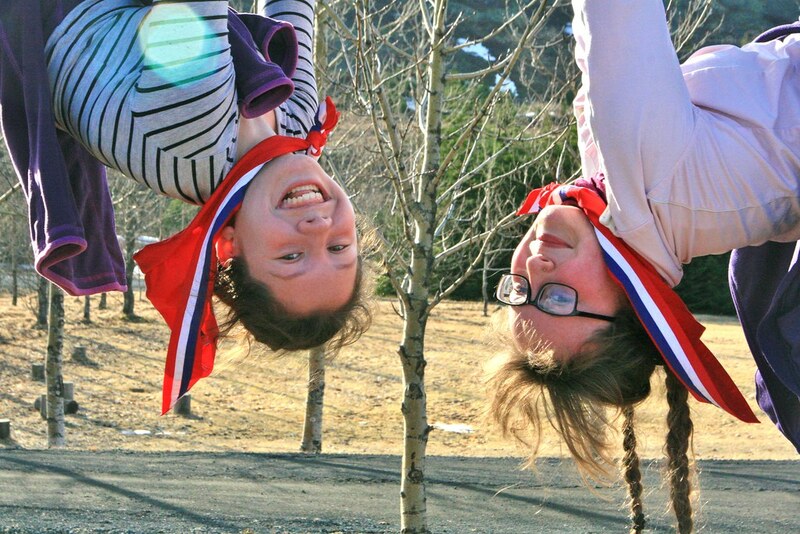 In fact, this proved to be quite entertaining as well so we had other attempts later in the week! After all that effort, it was time to chill out. 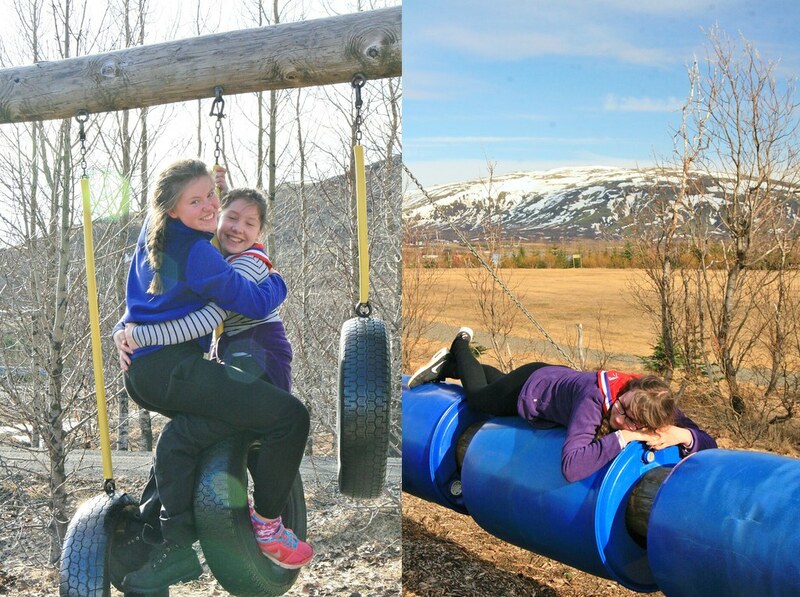 It was such a pleasure to spend time on the site, making the most of their activities amidst the snow-topped mountains. And knowing that once we've dashed about working up an appetite, it's almost certainly going to be cake-o'-clock very soon thanks to the brilliant efforts of the fabulous staff and their freshly baked chocolate goodies!